It’s finally and officially official! We have completed all our (lengthy) negotiations and we are go for launch to move our store to Boston. Our new location will be right near Symphony Hall, off Mass Ave at 12 Westland Ave.
We have loved being in Winthrop, but we have outgrown the space and needed to move into a location that is better tailored to do what we need it to do going forward. Q: You’re moving. How do I place a cake order/ how will my current order be affected? 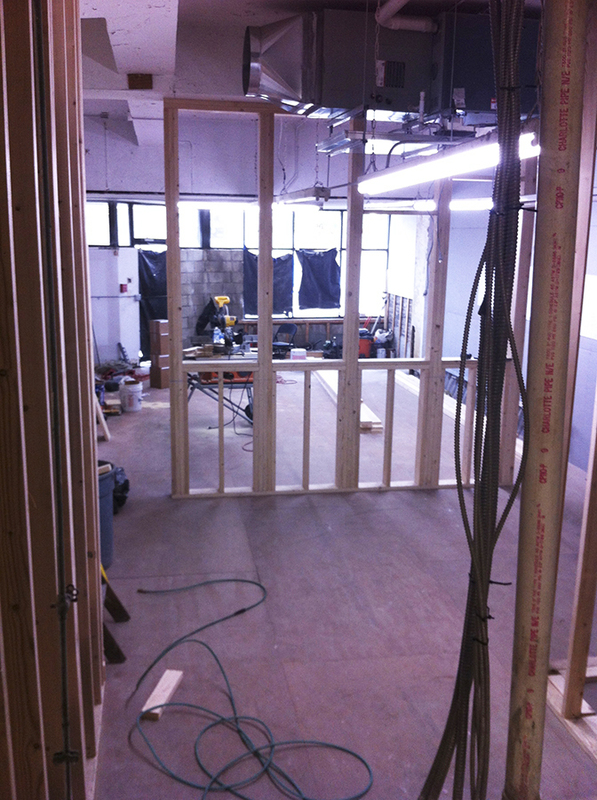 A: Yes, we’re moving to 12 Westland Ave Boston, MA. We will be closed starting September 1st while we relocate ourselves into our new store. You can still call or email us with your cake requests we just won’t be able to accept walk-in order inquiries, at either store, during that week. You can call us to schedule a tasting/consultation at our new location. We’ll keep you updated as soon as we have an opening date for our Boston store. Stay tuned to our blog and facebookfor the latest updates. Any orders that are due for delivery during that week will not change, we’ll still make your cake and deliver it as planned. Orders that are scheduled for a pick up will be contacted by our office assistant to arrange a 1-2 hr window of time of which you can pick up your cake from our Winthrop location. Will you have cupcakes, cakes and cheesecake for me to buy? A. No, sorry. Starting September 1st we will no longer have cakes to sell from our storefront in Winthrop. We will be dedicating all our time and energy towards our new store. You can definitely call us to place an order to pick up at a later date but we will not be able to accept walk-in business during that week. Because we’re still in construction phase we don’t have specific dates to give yet but stay tuned to both this blog as well as our Facebook page for exciting updates and important info. Please contact us with any questions you have about our move or regarding your upcoming order or cake class. At our new location we will also be offering a larger array of cakes, baked goods and treats including coffee and espresso drinks. 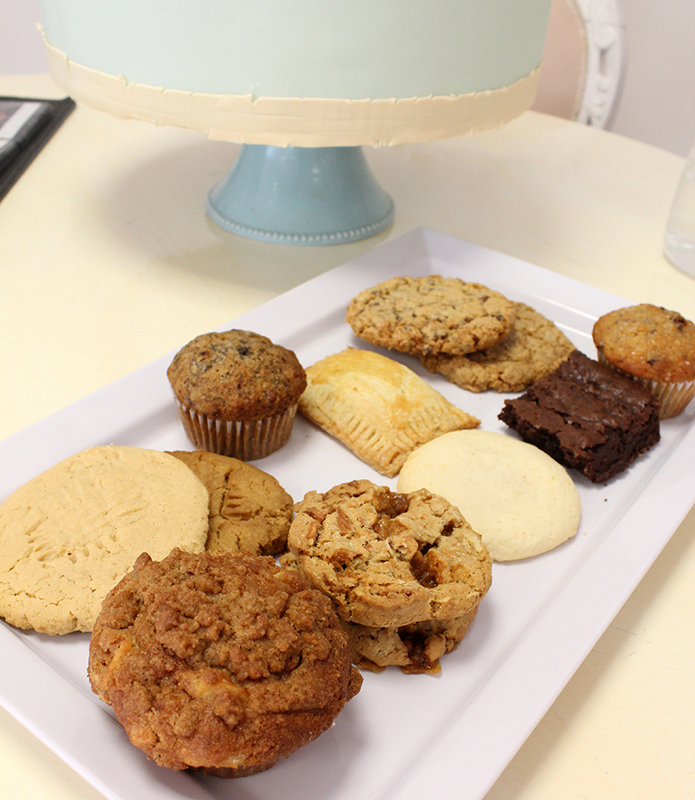 Our bakers have been busy experimenting (quite successfully our crew admits from all the taste testing they’ve done) to come up with cookies, brownies, muffins including some vegan options to get ready for the big move. Here’s just a sample of what they’ve been making this week. This will be our new classroom and our new ‘fish bowl’ decorating area. I live in the neighborhood and walked past your storefront this weekend. Coffee and espresso drinks too?! I can’t wait. Good luck! And congrats on being the Best of Boston!